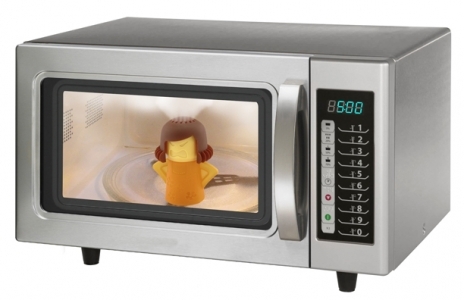 Steam will come out in 5 minutes during operation in microwave oven. 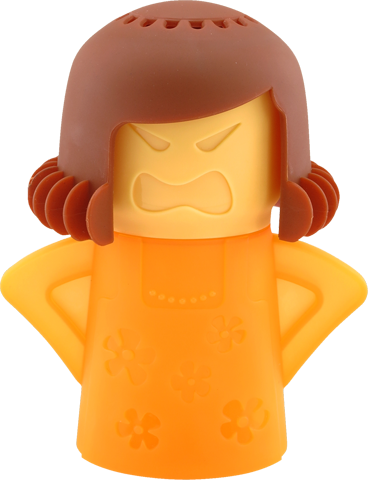 Angry Mama help you clean your microwave oven effortlessly. Just fill in vinegar and water, steam will come out in 5 minutes during operation in microwave oven. It will soften and melt the stubborn stains inside. Then, wipe it out with a cloth easily.